Presented by Zeiss, the most popular brand of German-based eye care manufacturer Wöhlk, CONTACT contact lenses at Mister Spex are available to effectively treat visual defects and enhance the cosmetic beauty of your eyes. 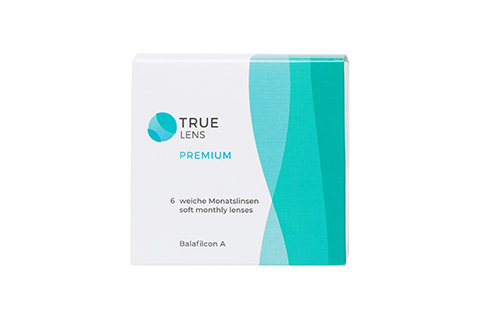 Blending decades of craftsmanship and expertise with advanced technology, CONTACT products provide an exemplary lens-wearing experience while dramatically improving the vision of your eyes. 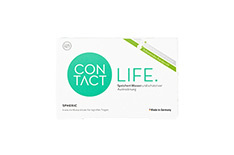 Whether you have long sight or short sight, suffering from astigmatism or presbyopia, or simply need to change the colour of your eyes for an vibrant look, CONTACT contact lenses at Mister Spex are an excellent choice! 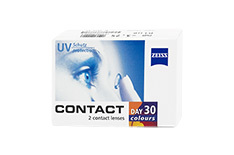 If you prefer monthly replacement contact lenses, then choose Zeiss Contact Day 30, Zeiss Contact Day 30 Compatic, or Zeiss Contact Day 30 Air. 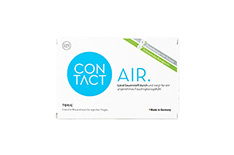 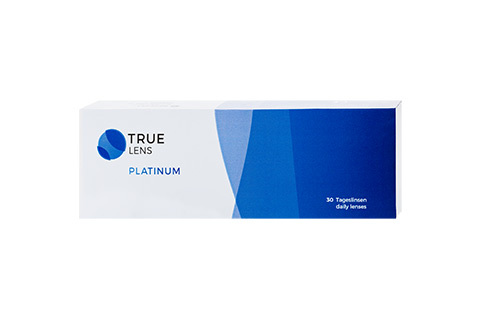 Available in both Spheric and Toric designs, these contact lenses are ideal for daily as well as extended wear. 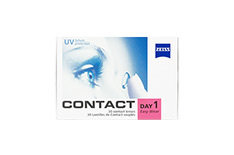 Those who enjoy the convenience and freedom of daily replacement lenses can pick Zeiss Contact Day 1. 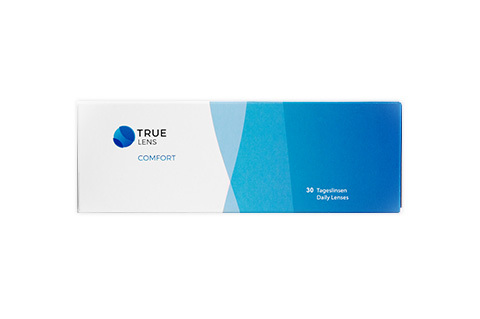 With spherical aberration correction, light blue tint and 55% water content, they provide excellent comfort, fit and visual clarity. 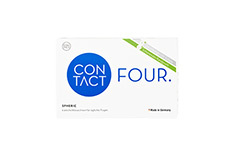 Now, explore the complete range of CONTACT contact lenses at Mister Spex, and choose the best eyewear for your unique needs with the help of our professional online opticians.